2018 the Year of Dancing! 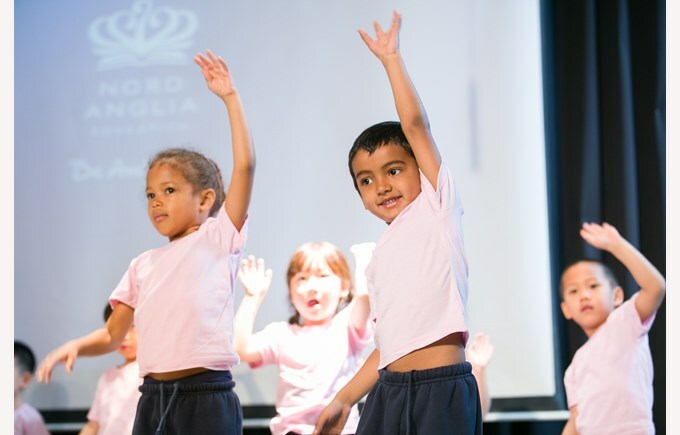 The Juilliard-Nord Anglia Performing Arts Programme is a multifaceted collaboration launched in BSB Sanlitun in 2016 to create an innovative arts education curriculum for students across the school. The first aspect of the collaboration to be implemented in our school was the music program. This has been tremendously successful, allowing pupils to engage with a range of more pieces of music and be inspired by our visiting artists and curriculum specialist. 2018 will see the implementation of the Dance programmme in BSB Sanlitun. The programme will also be based around a group of core works and will be delivered by our wonderful Performing Arts teacher Catherine Ormandy. 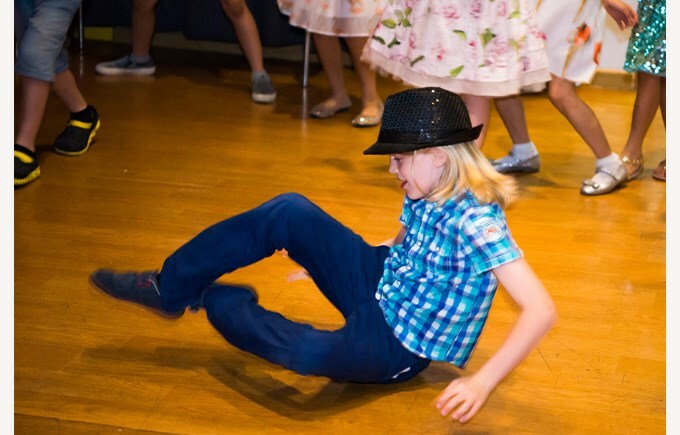 We have already begun to integrate dance lessons in our curriculum and there is already a great enthusiasm for dance among the children, highlighted by our recent ‘global flashmob’ challenge. We can’t wait for the next stage in the unique Juilliard-Nord-Anglia collaboration.